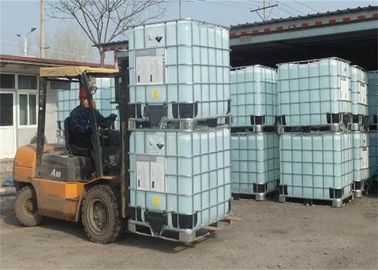 Aluminium Hydroxide is also called the ammonia water/ammonia solutions, the main ingredient of nh4oh, the aqueous solution of ammonia, colorless, transparent and irritating smell. 36 ℃ ammonia - 77 ℃. The inorganic industry is used to make all kinds of iron salts. 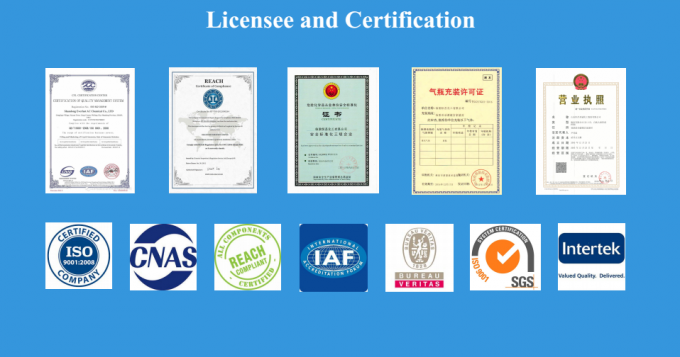 Wool spinning, silk, dyeing and other industries are used for washing wool, woolen cloth, cloth, dissolving and adjusting the acid-alkalinity, and as a help dyeing agent. The organic industry is used as an amine agent to produce thermosetting phenolic resin catalyst. Our factory produces high purity ammonia water using reverse osmosis + ion exchange of pure water. The raw materials is very high in the manufacturing process of ammonium hydroxide. 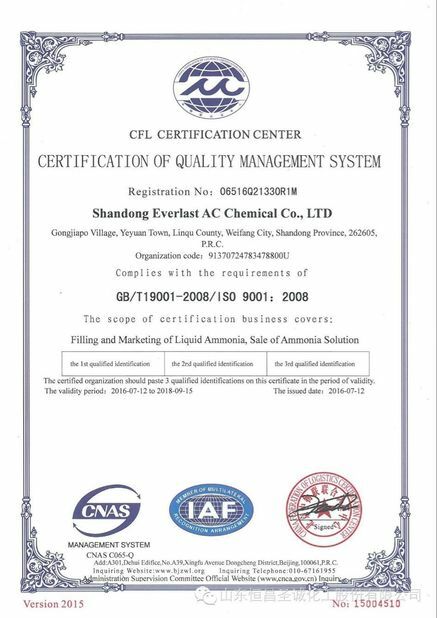 Ammonia gas is processed by EDTA solution and oil absorbents, and then into the ammonium hydroxide system. 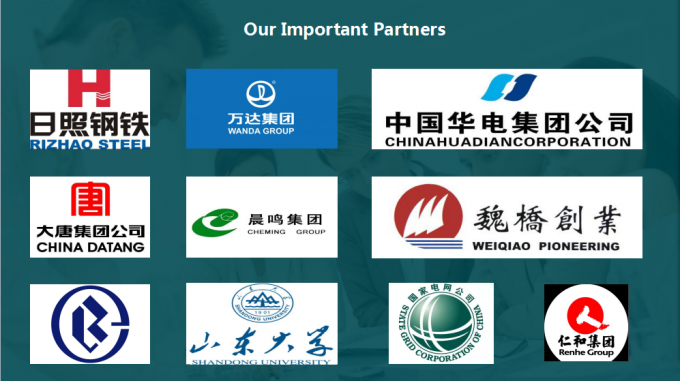 We provide professional Reagent Grade/Food Grade/Medicine Grade Ammonium Hydroxide OEM Service for our customers. 3. 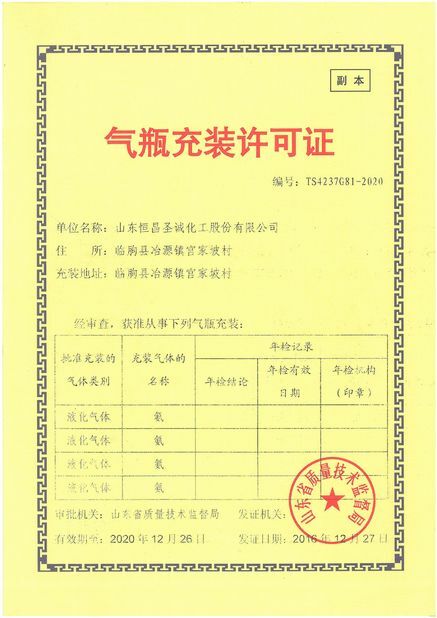 What is the usage of Industrial desulfurization ammonium hydroxide?